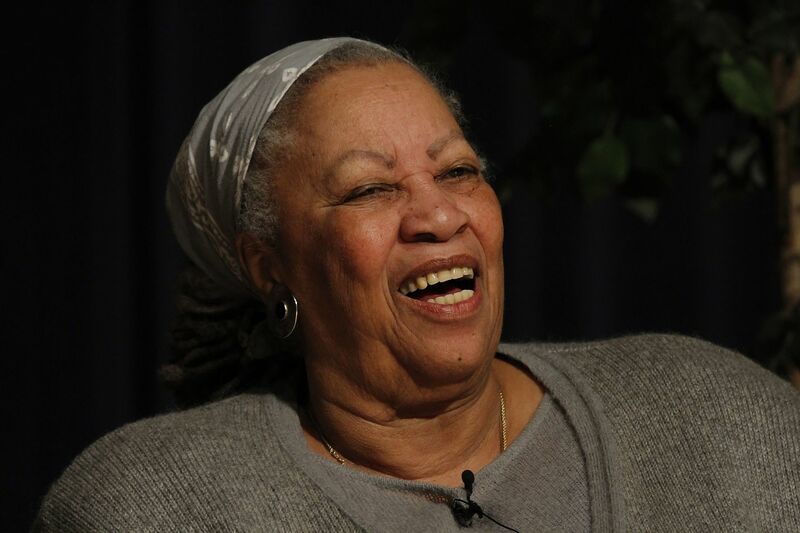 Morrison was born Chloe Anthony Wofford in Ohio and created a career in fiction by writing of the African-American experience, often from the female point of view. Her works span from slave times to the present. She burst onto the literary scene with her 1977 Song of Solomon, and her 1987 Beloved won the Pulitzer Prize for fiction. She was awarded the Nobel Prize for Literature in 1993.